Busting the Myth: “They’re not on the radio, so they must not be that good.” False. Mainstream radio IS NOT a reliable measurement of how good an artist is. It just means, they have deeper pockets. Since March 2009, The Great Unknowns Presents has been through a lot of changes. We are more selective about who we play on the air, so that it mirrors what you would hear on a Top-40 radio station, which is why we call this episode, “Mainstream Alternative”. You get to hear brand new music from the absolute best artists from the Independent music community. This week is a special episode, because it is a combination of your phone call requests and a partial preview of some of the artists that are nominated for an award at the 2012 All Indie Music Awards. Don’t be left out. 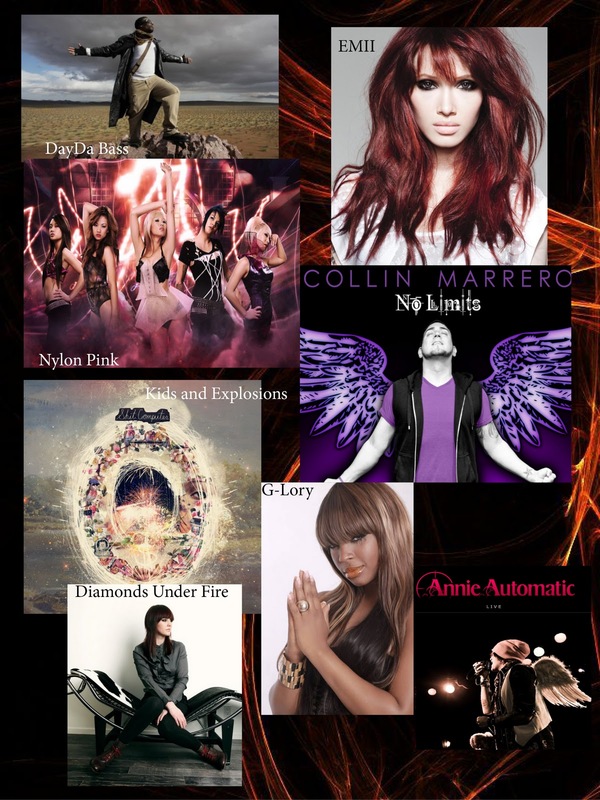 Get your tickets to the 2012 All Indie Music Awards today! Go to http://aimusicawards.com or go get your tickets at Ticketleap. If you didn’t hear your phone call and your artist on the show this week, stay tuned in during a future episode of The Great Unknowns Presents. Don’t miss a single episode and subscribe on iTunes and Zune.